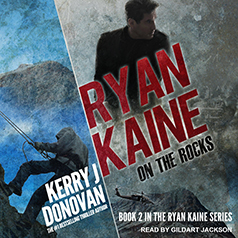 Home/Books, News/Ryan Kaine: On The Rocks – Out Today! 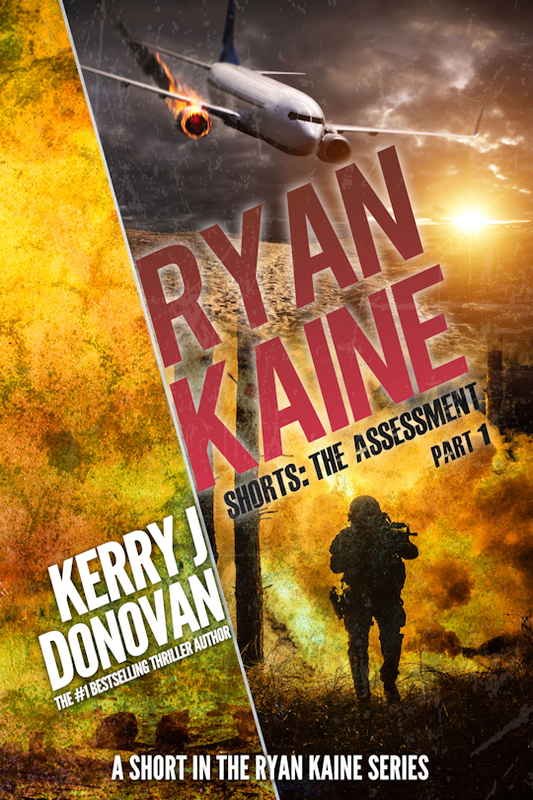 Now, I am jumping-up-and-down excited to announce that my latest ebook, Ryan Kaine: On the Rocks, is out today. 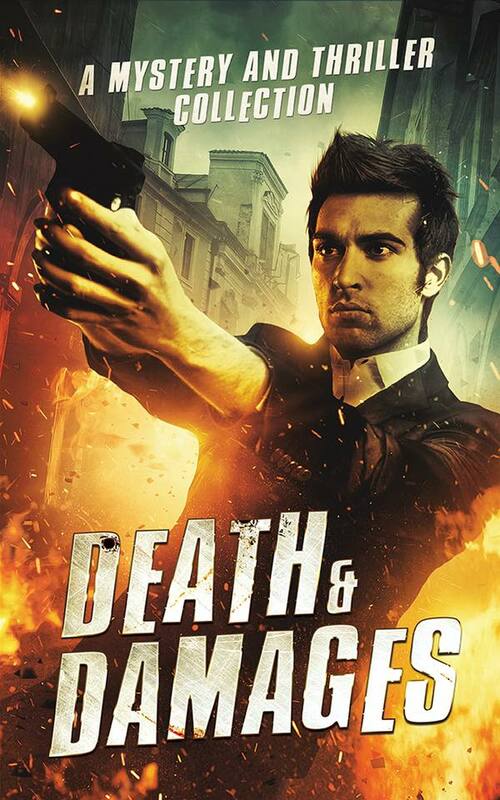 what’s more, it’s already hit the HOT NEW RELEASE spot for military thrillers in the US, the UK, and Australia! Fantastic! If you’ve pre-ordered the novel, thanks millions, it will be winging its way to you before the end of the day. Completing a novel is the culmination of months of work and, as you can imagine, launch day is a tense time for any author. I’m dying to know what you think. If you haven’t read the first book in the series Ryan Kaine: On the Run yet, don’t worry. 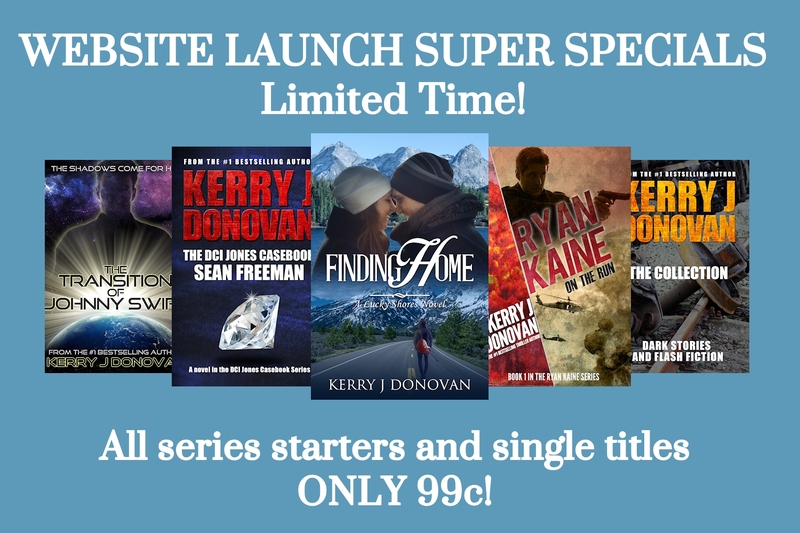 To give new readers a chance to catch up, I’ve lowered the price to $2.99/£1.99 for one week only! Don’t miss out on this rare offer! Okay, that’s it for now. Thanks millions for taking time to read this letter. And don’t forget, if you fancy dropping me a line on this, or any other topic, I’d love to hear from you.